Initially, the scope of work involved performing a review of the distribution feeds and equipment serving the campus. 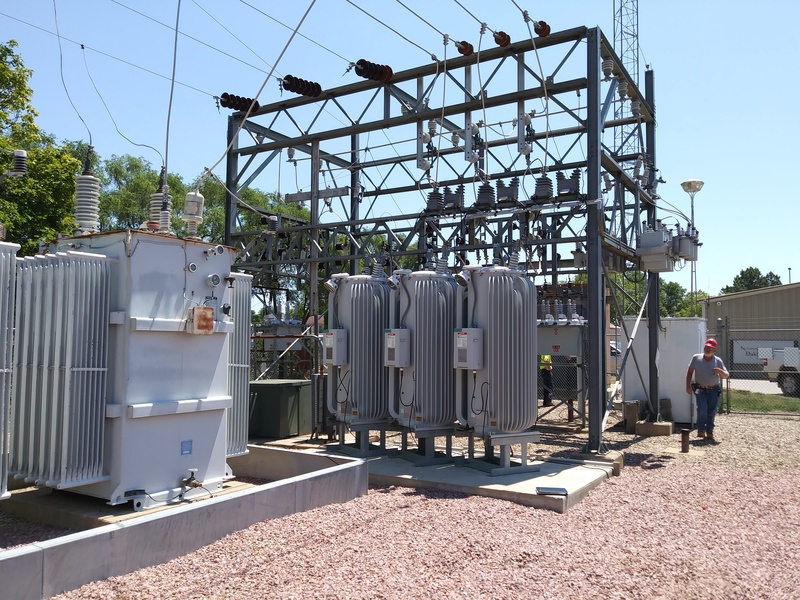 Now that this study has been completed, our team is working to develop the scope of work for the replacement or upgrade of all medium voltage equipment within the system. The statement of work will be written as separately defined phases in order to allow for the upgrades to be completed over a multi-year process.